Tooth enamel is the hardest substance in your body. Enamel forms the outer covering of the visible tooth portion, outside of the gums. Enamel plays a vital role in protecting teeth from decay. Having said this, enamel does undergo attrition, abrasion etc. We should take good care of our teeth as the first bacterial attack happens on the tooth enamel. Enamel gets stained by coffee, tea, and cigarettes. Maintaining proper oral hygiene and visiting the dentist for a regular checkup will help keep your enamel and tooth healthy. 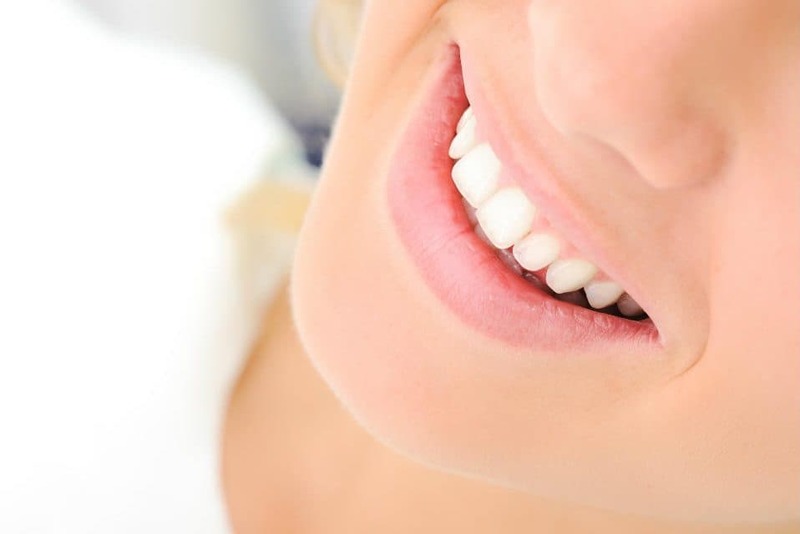 In this article, you will come to know what is tooth enamel in detail. Also, you will know various causes of enamel loss and treatment options. Enamel is the outer covering of crown of the tooth. Crown is the visible portion of the tooth in the mouth. 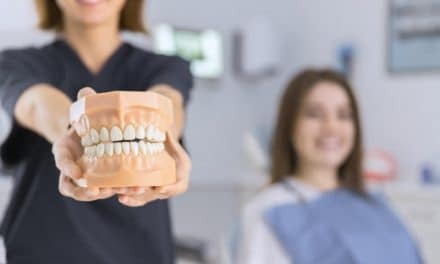 Enamel is the hardest substance of the body and thus protects the teeth when you bite, chew and grind food. Also, it protects the pulp from various chemicals and varying temperatures. Enamel is highly mineralized and it acts as an insulator of the tooth. Even though enamel is the hardest substance in the body, it is prone to chipping, fracture and erosion. Enamel is translucent while the underlying dentin is yellow or grayish white or white. The color of dentin is responsible for the appearance of enamel. Enamel is devoid of living cells. Hence, if the enamel chips or erodes, your enamel cannot repair itself. Erosion is the most common type of enamel damage. Coffee, tea, wine, and cigarettes are a few substances which cause stains in the enamel. The thickness of enamel over the cusps of molars is around 2.5 mm whereas it is 2.0mm on the incisal edges. Abrasion is wearing of enamel which is caused by brushing too hard, biting on hard objects, improper flossing, and chewing tobacco. Teeth-to-teeth friction causes wearing off of the enamel at the cusps and the incisal edges. In case of involuntary clenching and grinding (as in, bruxism), the process is accelerated. Severe attrition causes a reduction in vertical crown height of tooth and exposure of nerve endings at times and results in severe sensitivity while eating. When you expose your enamel to acidic food items, it leads to loss of enamel. Highly acidic foods, medications like vitamin C tablets & aspirin, GERD, etc., are a few causes of erosion. What causes harm to tooth enamel? The hardest substance of the body is not immune to injury or harm. Your improper food habits and poor oral hygiene habits could lead to loss of enamel. Loss of enamel occurs in the form of erosion, abrasion and chipping off of a portion of the tooth. If you use a hard bristle toothbrush or brush very roughly, you are unknowingly causing abrasion of tooth enamel. Consumption of excessive soft drinks causes erosion of enamel due to the acids in such beverages. Excessive consumption of citrus fruits can cause erosion of enamel. Acid reflux disease which causes acid reflux from the gastrointestinal tract into the mouth can cause loss of enamel due to abrasion. Bulimia, which is self-induced vomiting, can lead to erosion of enamel. Repeated contact of the enamel with acid causes loss of enamel. Improper brushing causes wearing off of enamel surface leading to abrasion. Sensitivity – This is the most common side effect of tooth erosion. The enamel covering on each tooth is very thin. When the tooth loses this protective layer, the dentin and in some cases pulp gets exposed which leads to sensitivity. Discoloration of teeth – Your teeth appears yellow as the enamel loss leads to exposure of the dentin. We know dentin is yellow. So teeth seem yellow and dirty. Uneven tooth edges – Loss of enamel doesn’t take place evenly which gives a rough appearance to the tooth. The tooth becomes weak which increases chances of chipping off of the tooth. Increased tooth decay – Once the tooth loses the protective covering, the tooth becomes susceptible to attack by acids and chances of tooth decay increases. Decreased tooth height – Severe attrition causes a reduction in the height of tooth, exposure of the dentin and teeth appears smaller. How to prevent loss of tooth enamel? Learn the right brushing technique. Use a medium bristle toothbrush or a powered toothbrush and avoid being rough on your teeth while you brush. Change your brush every three months in case of a manual toothbrush. Use a fluoride-based toothpaste to brush (4). Learn the right way of flossing. Don’t hurt yourself while flossing. Don’t floss haphazardly. When you go for your dental visit, learn the right way to floss if you feel you are doing it wrong. Use a straw to drink soft drinks or acidic juices so that teeth surfaces don’t come in contact with the acid in the food items. Eliminate or reduce the consumption of sugary and highly acidic drinks (1)(2). Rinse your mouth after every meal. Every time you eat something, rinse your mouth with water to wash off any acid on the tooth surface. If you have an eating disorder or gastrointestinal problem (5) or bruxism, then visit the concerned doctor and get treatment. Getting treated will be beneficial for your health and also prevent loss of enamel. Go for regular dental checkups so that your dentist can detect any early signs of enamel loss and help you accordingly. 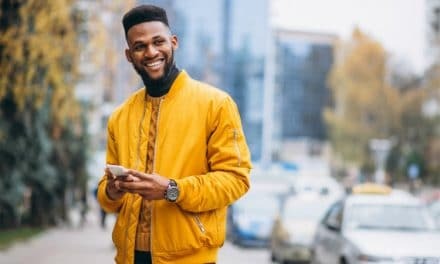 What if tooth enamel loss has happened already? Tooth bonding – It is a method to help build up the lost enamel. Usually helpful in cases of mild loss of enamel. Tooth bonding is a cosmetic procedure in which the dentist applies a resin on the tooth that matches the color of your enamel. When it hardens, the coating is polished and shaped to fit the tooth perfectly and make it smooth. The process takes about an hour. 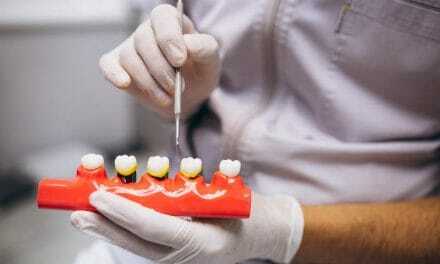 Tooth crown – In case of severe enamel loss, the dentist will place a crown on the tooth. People who have bruxism have severe attrition of teeth which causes sensitivity and reduction in crown height. Such people may require crown on all teeth. Else, the crown is placed on the affected tooth only. The crown helps restore the function of the tooth, protects teeth and solves the sensitivity problem too. Enamel protects teeth from all kinds of bacterial problems. So, take care of tooth enamel by brushing and avoiding food items or activities that could cause harm to your teeth. You will be able to reduce your dental treatment costs by a considerable margin if you follow good oral hygiene practices. If you notice signs of enamel loss, do not delay in visiting your dentist. Also, don’t ignore regular dental visit which is at least twice a year. What are the Characteristics of Maxillary Teeth?